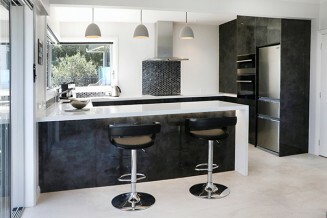 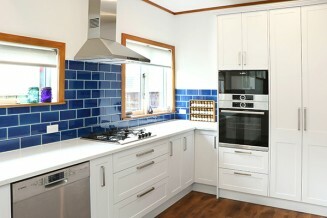 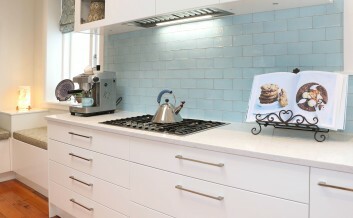 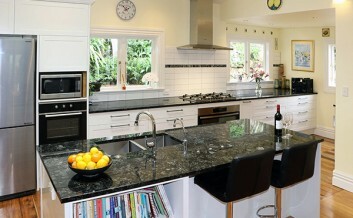 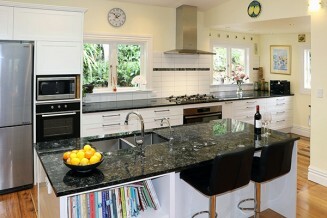 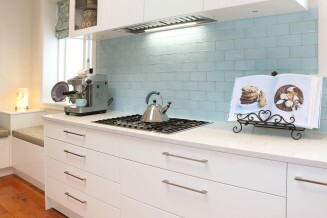 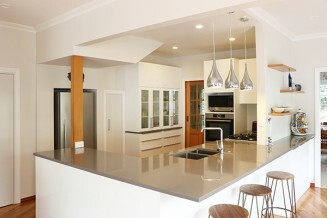 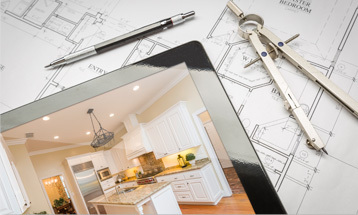 We provide kitchen design services to the greater Wellington area. 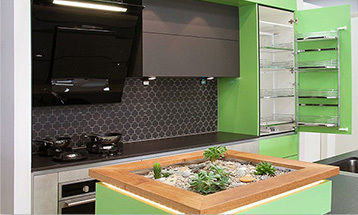 Click here to find out how Pridex Kitchens will work with you. 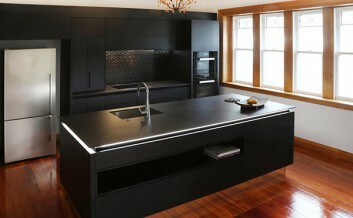 Pridex Kitchens can now offer LAZER EDGE on a select range of Melteca door colours. 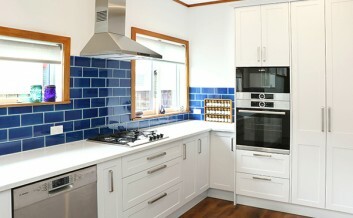 Gone are the glue lines. 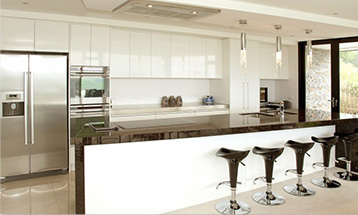 What you get is a virtually seamless edge. 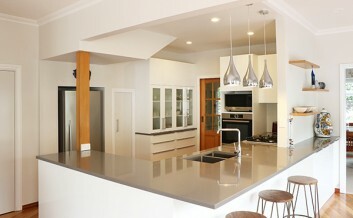 The appearance of a paint finish. 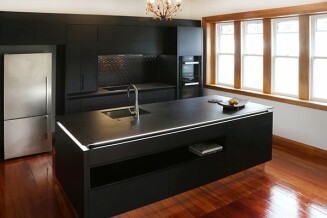 But the durability of Melteca. 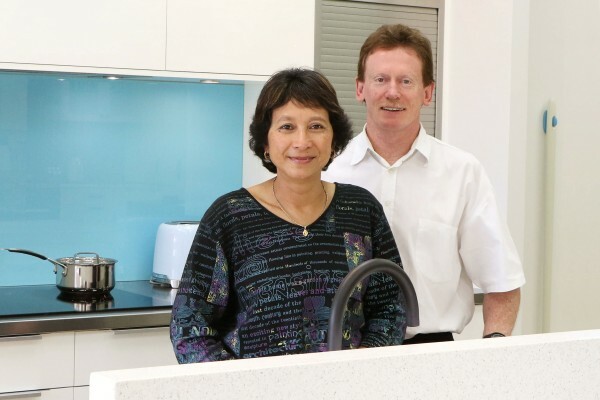 Pridex Kitchens owners Mike & Margriet Lynch, at your service since 1998.